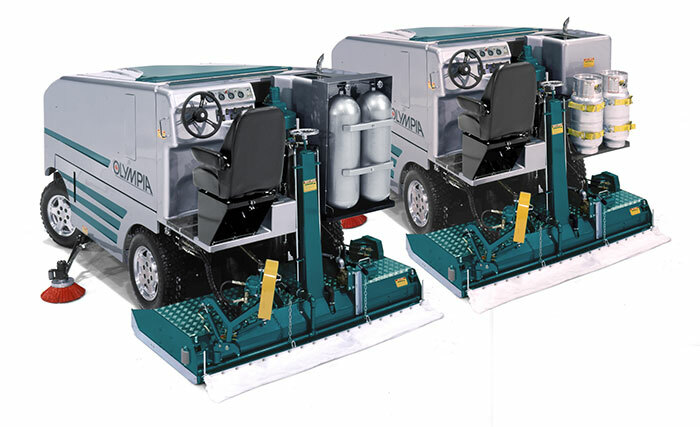 The OLYMPIA Millennium E saves you both time and money. 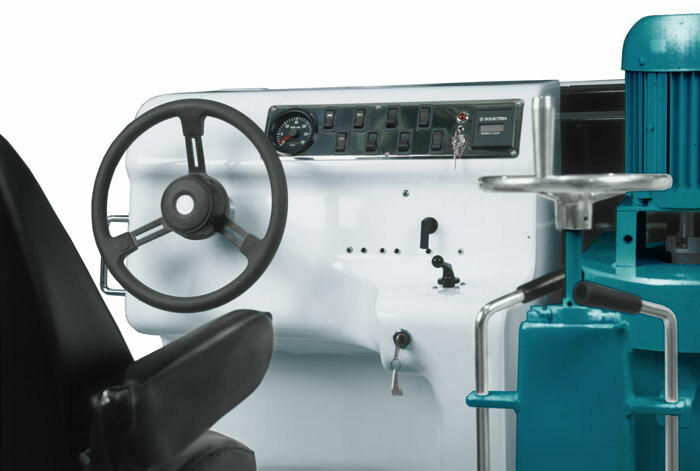 It is driven by four AC electric wheel motors. 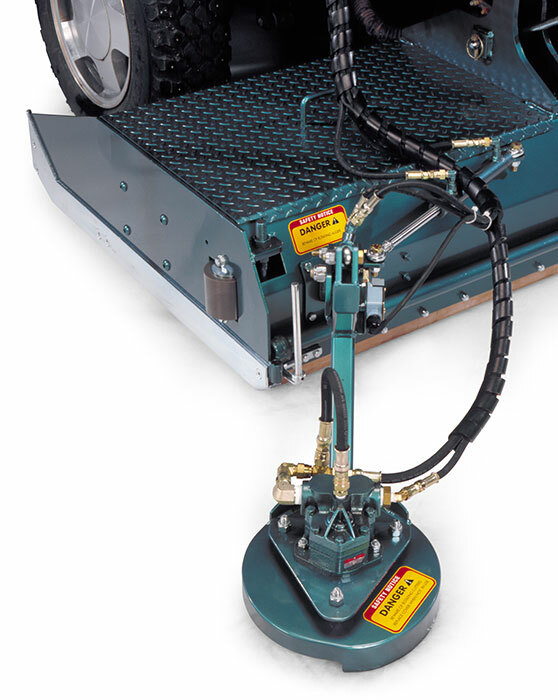 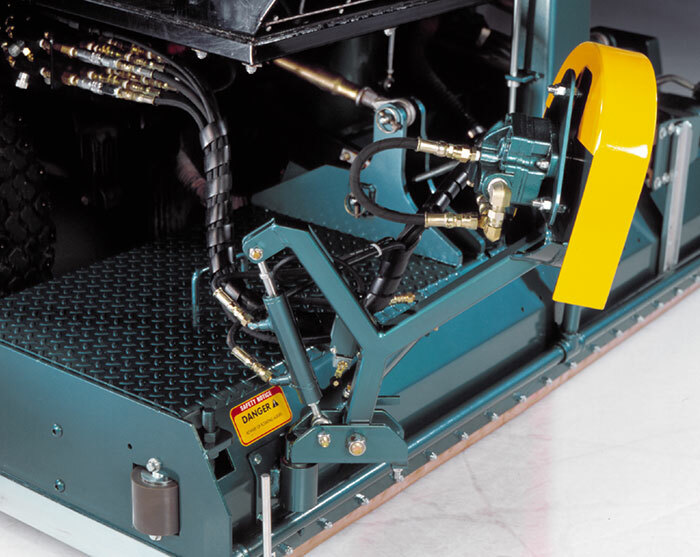 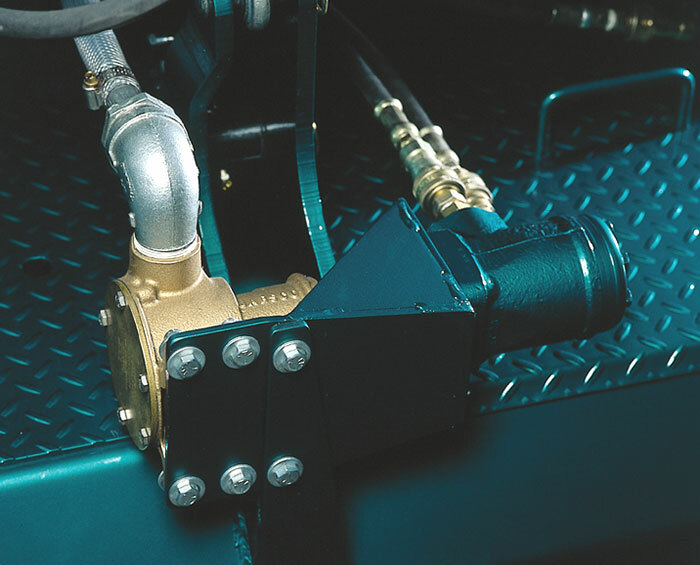 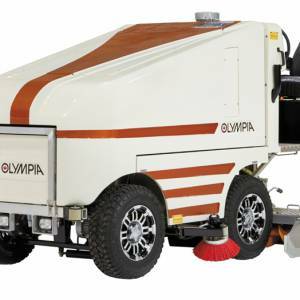 Its operating expenses are one tenth the cost of a standard propane or natural gas ice resurfacer, and the stainless-steel chassis and conditioner lasts twice as long. 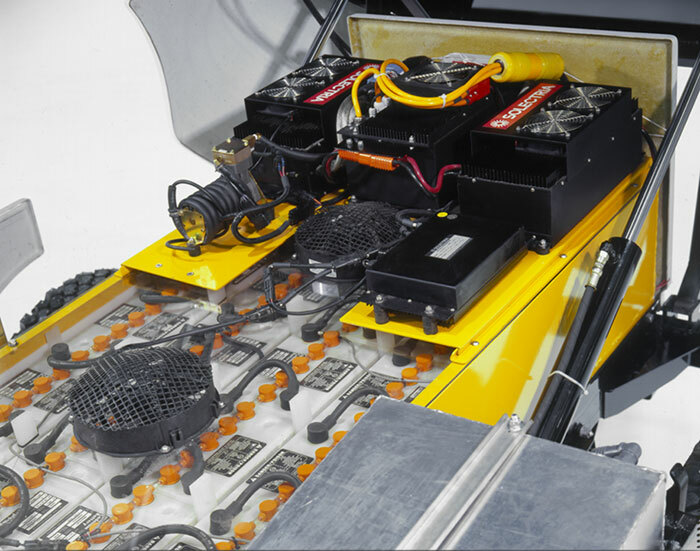 When compared to competitors, Millennium-E gets over twice the number of ice resurfacings per charge using the same amount of charging time and energy cost. 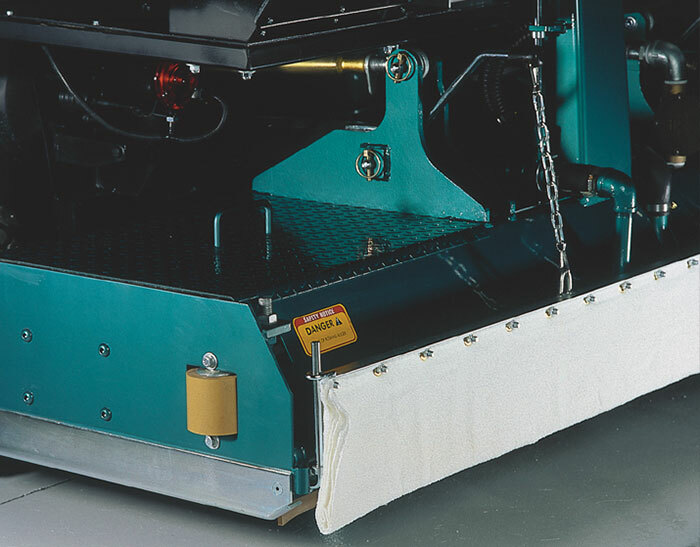 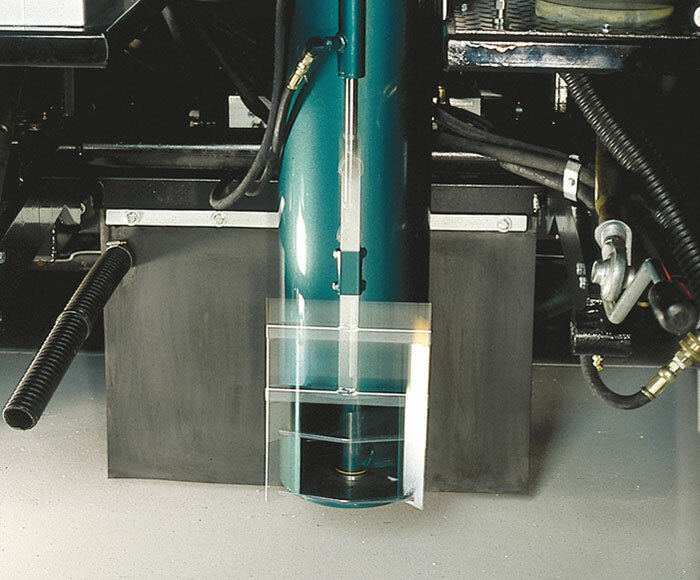 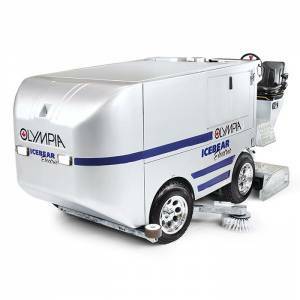 When combined with the laser ice-leveling system, you will achieve perfectly level ice every time you resurface. 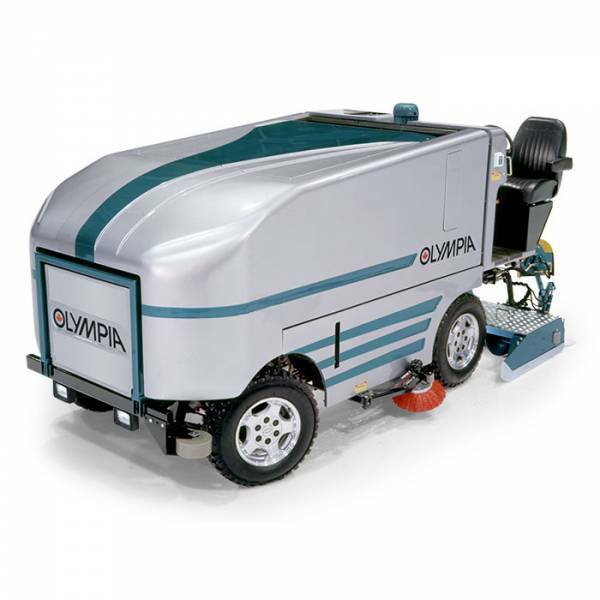 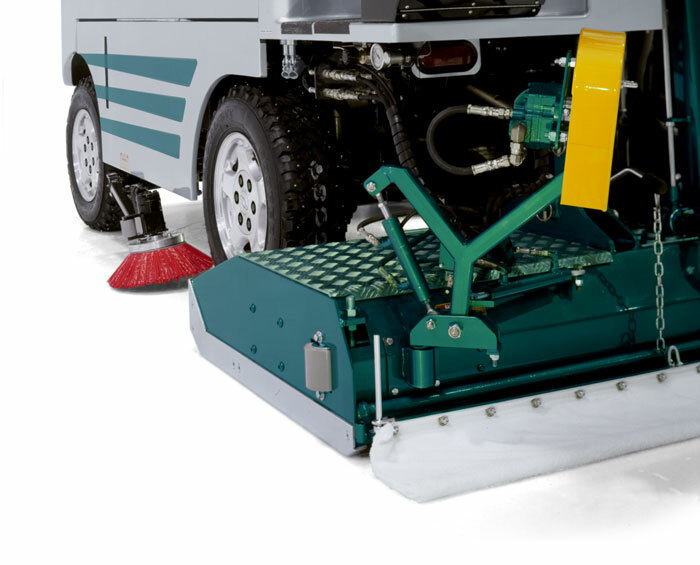 The OLYMPIA Millennium E is the ultimate ice resurfacer.